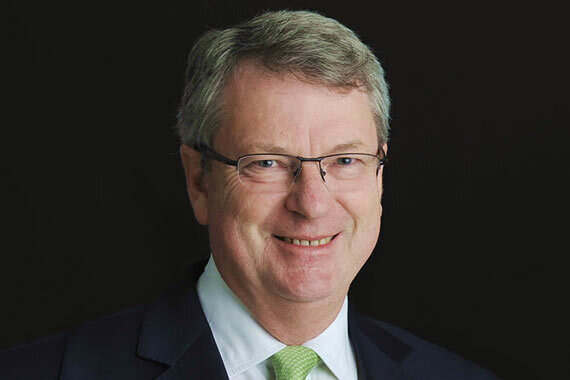 Lynton Crosby, Theresa May's former spin doctor, has teamed up with former Barack Obama strategist Jim Messina to advise brands on how to market themselves across an increasingly complex digital landscape. Crosby and Messina have both joined Outra, which has been launched by Giles Mackay, the founder of property market analytics company Hometrack, which he sold to Zoopla. Lynton Crosby, who ran successful general election campaigns for David Cameron but whom many Conservatives blame for Theresa May’s disastrous snap election campaign, has been brought onboard as an advisor, while Messina is executive chairman. Outra will be run by former Dunnhumby global chief executive Simon Hay, who becomes chief executive. Hay left the Tesco-owned data agency earlier this year after serving 25 years, saying he would "pursue new challenges". Outra has been formed to help brands exploit the potential of connected data, insight and opinions, and engage with their customers, while negotiating the labyrinthine regulatory landscape, which will soon see the introduction of the General Data Protection Regulation (GDPR). Outra said that its approach would help build a "much fuller and richer picture of the customer as a person, not just a purchaser, ensuring brands reach the right people at the right time in a way that is relevant and authentic". Crosby will draw on the resources of his team at C|T Group, an agency he co-founded, to help advise Outra clients, while Messina will tap into the resources of his team at Messina Group. According to a report in the Financial Times, Crosby, Mackay and Messina own 60% of Outra between them, but the company would not divulge its other backers. Mackay said: "CEOs can’t afford to lose touch with their customers or their data. Just look at the music, news and retail industries, which have allowed nimbler, digital counterparts to come between them and their customers to harmful effect. "The forthcoming data regulation also causes massive disruption and opportunity for those that can adapt. Our vision at Outra is simple: we want to change the way that brands view collaboration with their customers. We have assembled a world-class team and developed a new approach that allows us to do that. It is a big market and we see a clear opportunity."